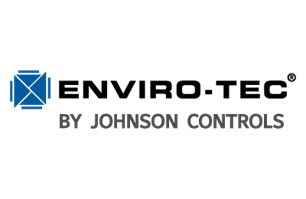 ENVIRO-TEC products for zone control air conditioning meet the highest standards for quiet, efficient performance. Harsco Industrial Patterson-Kelley, a trusted industry pioneer for over 135 years, manufactures and sells a full-line of condensing and non-condensing boilers, as well as instantaneous and semi-instantaneous water heaters. Energy efficient heat exchangers to optimize any heat transfer process. Manufacturer of finned tube baseboard radiant heating. Wessels Company’s quality line of expansion tanks, pressure vessels, and special equipment.